Predators The Galapagos short-eared owl is its only natural predator, but Introduced predators include rats, mice, cats, and the smooth-billed Ani. 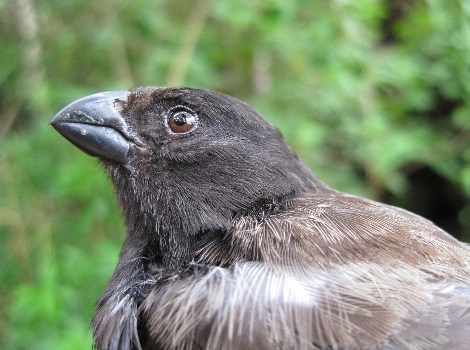 The medium tree finch is one of Darwin’s finches and is only found in a 23km² area on Floreana Island. In 2009 it was given the status of critically endangered by IUCN due to the significant decline in hatchling success due to Philornis downsi which has led to around 6% of active nests to successfully rear young. 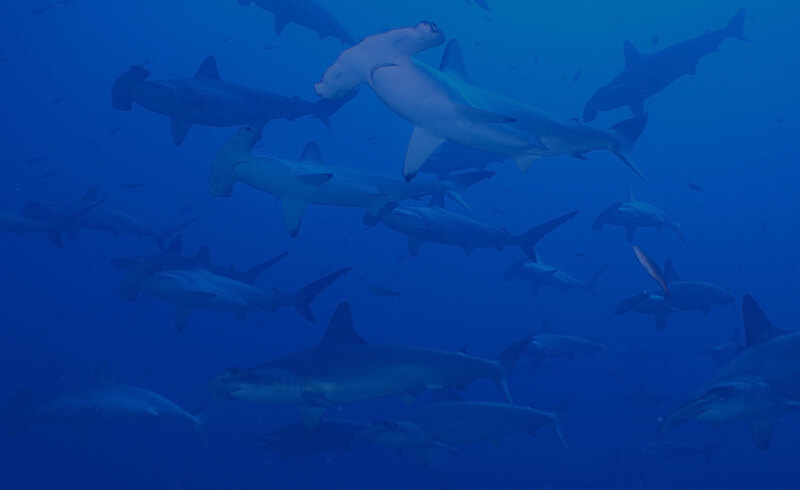 There are currently less than 1,660 individuals of this species left with a declining population trend.